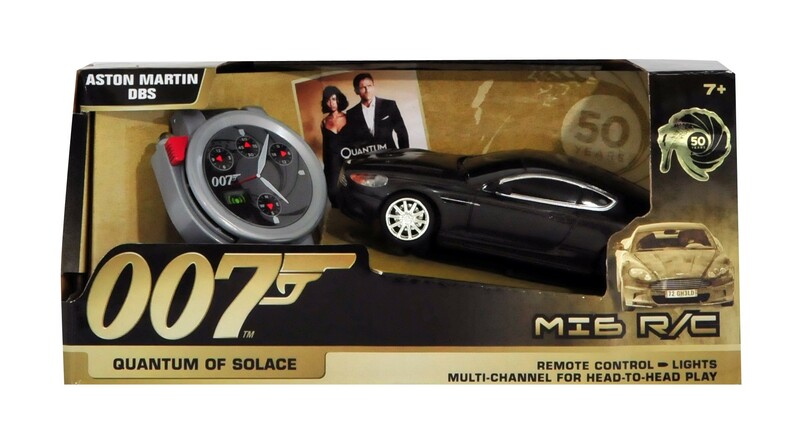 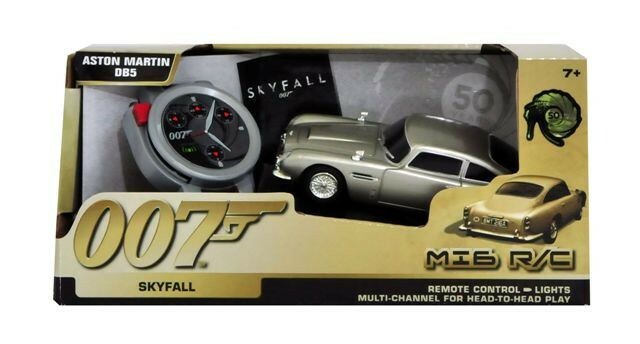 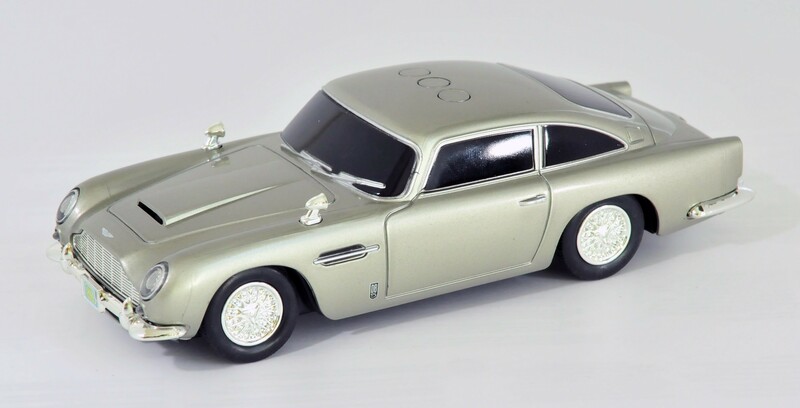 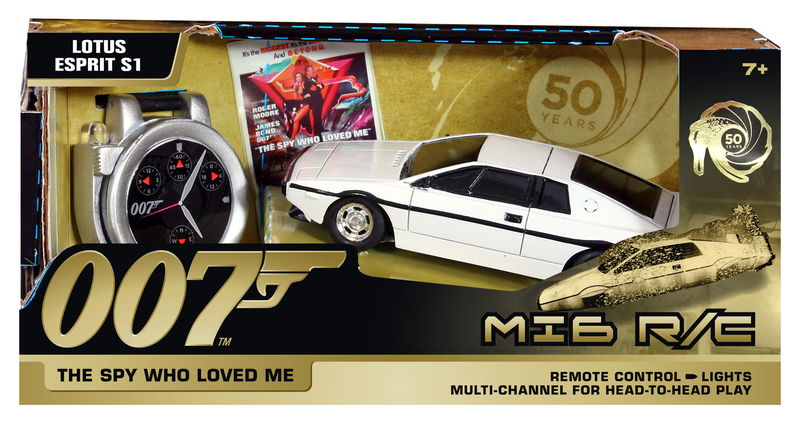 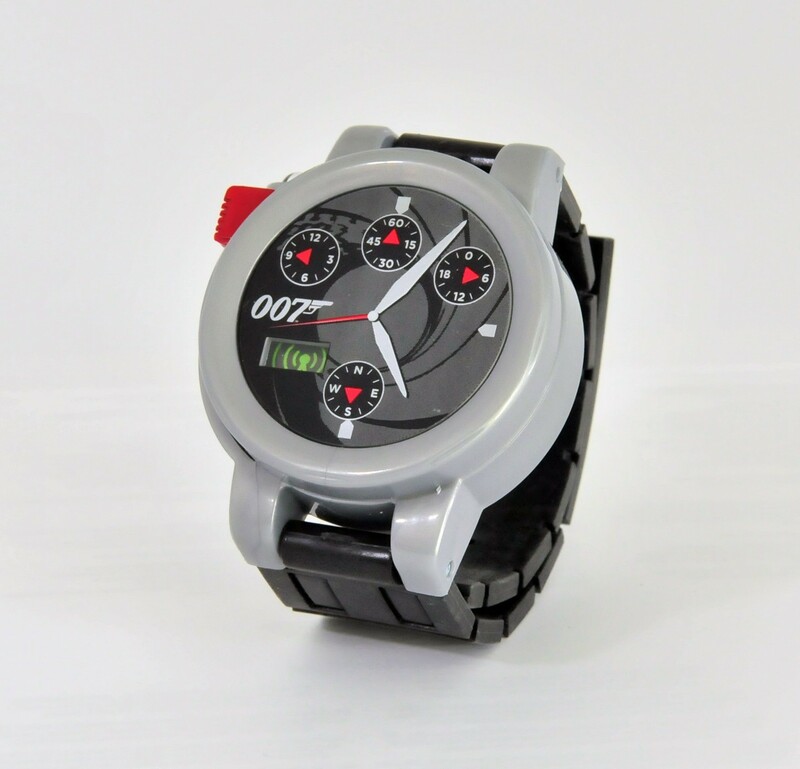 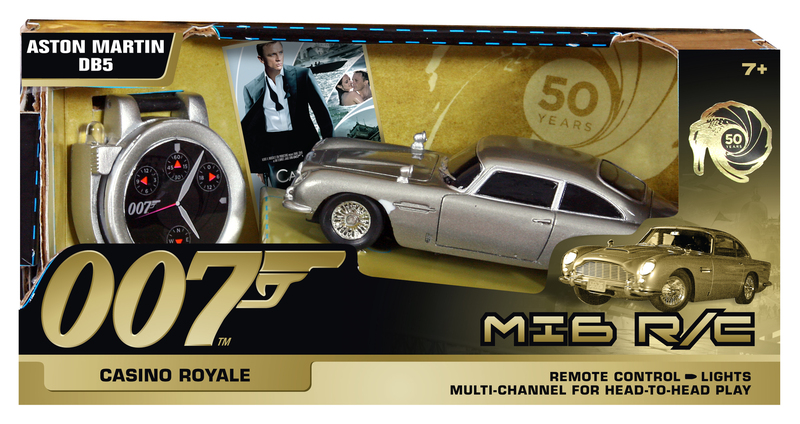 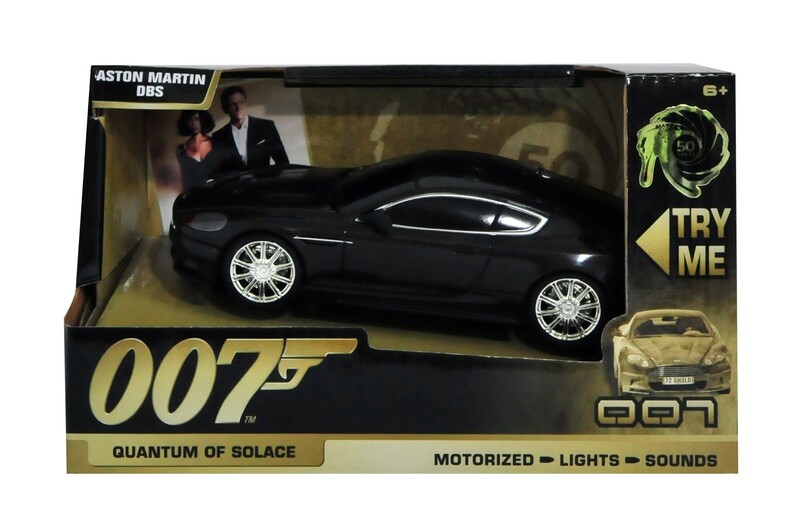 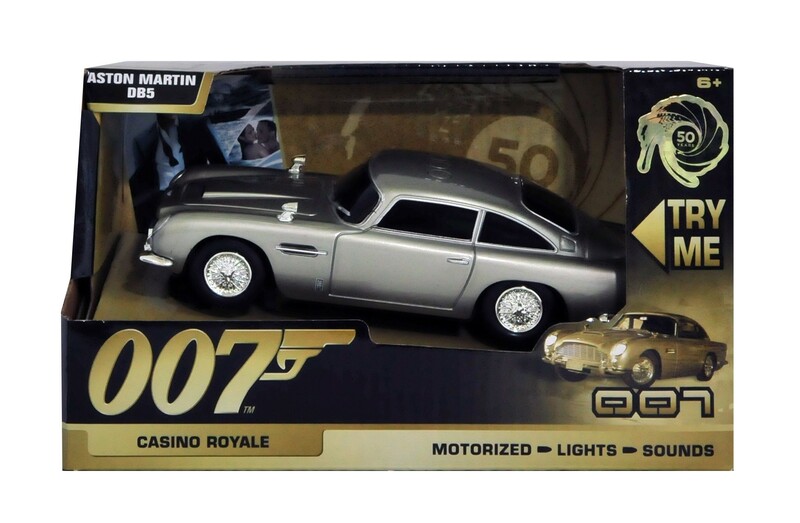 Toy State introduced these iconic cars to celebrate the James Bond 50th Anniversary. 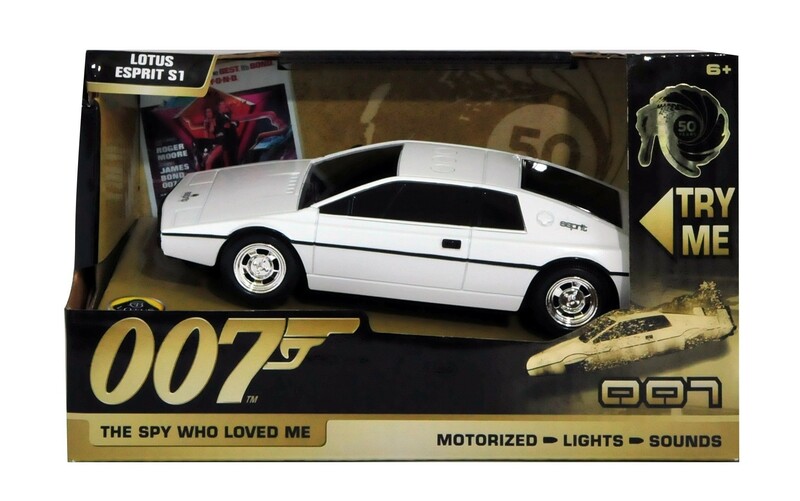 Triggers working headlights & full function driving action. 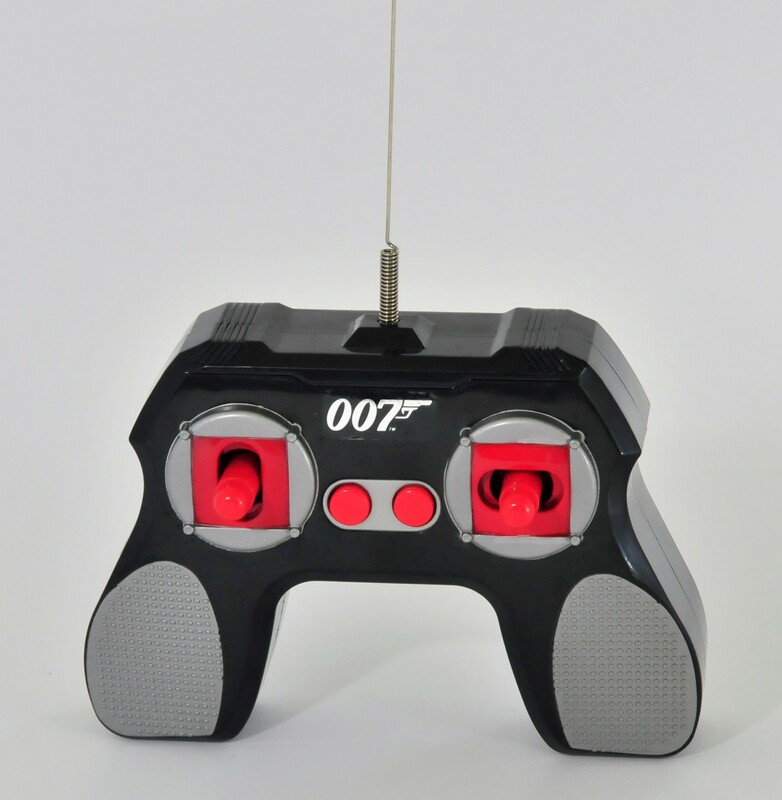 Push Button or R/C . 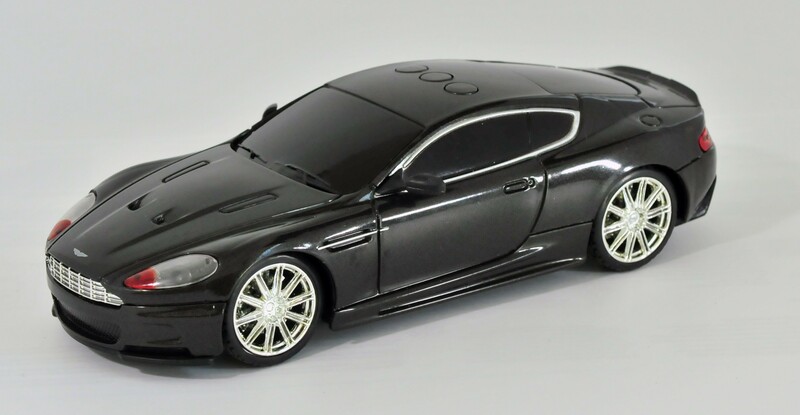 A smartphone -inspired touch screen controller guides the full-function radio control driving.